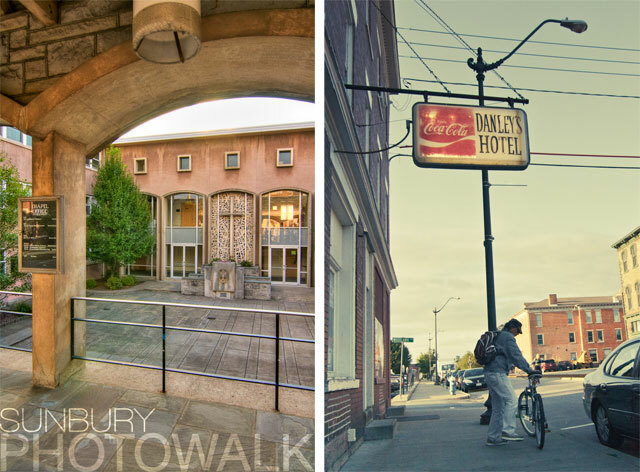 Saturday evening was perfect for the Sunbury PhotoWalk, hosted by yours adorably-and-truly. While we’ve been experiencing a rather temperamental outpouring of drastic weather changes recently, it wasn’t swelteringly hot or dumping buckets of rain which left the evening sun to work its magic during the golden hour. In a town which has fluctuated between prosperity and depression, recent decades have taken their toll on the community. The grand architecture of such structures as Zion Lutheran Church and the vibrancy of young business start-ups along Market Street contrast sharply with closed storefronts and buildings in need of restoration throughout the surrounding community. 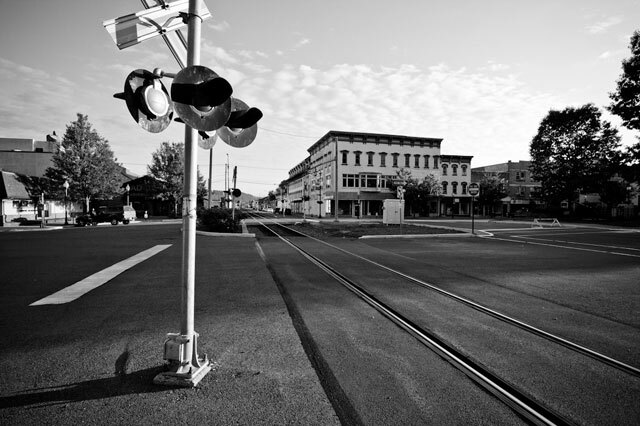 Be sure to stay tuned for the next PhotoWalk event, and be sure to Like us (or me, really) on Facebook!